Fothergill Watson was born in 1841 in Mansfield, Nottinghamshire. His work dates from 1863 to around 1912 and in that time he mainly worked in and around Nottingham. In 1892 he switched his name around by deed poll, in order to carry on his mother’s family name. 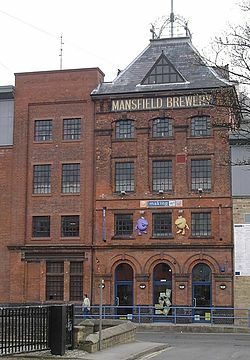 He received a large inheritance from his father in law, Samuel Hage,one of the founding partners in Mansfield Brewery, and being comfortably off never saw the need to venture much beyond the county boundaries. 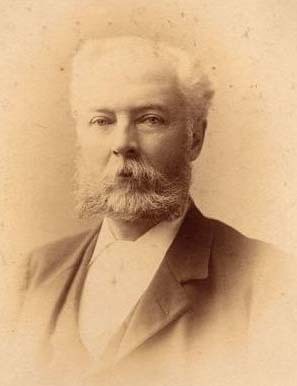 Fothergill was well connected locally with a half-brother on the Mansfield Improvements Commission and the influential Brunts’ Charity, which lead to several building projects. The charity is still a going concern, with Almshouses in the Mansfield area.